Ethan had an uneasy feeling. . . . Would a sleepover on a dark deserted island be fun or just plain scary? 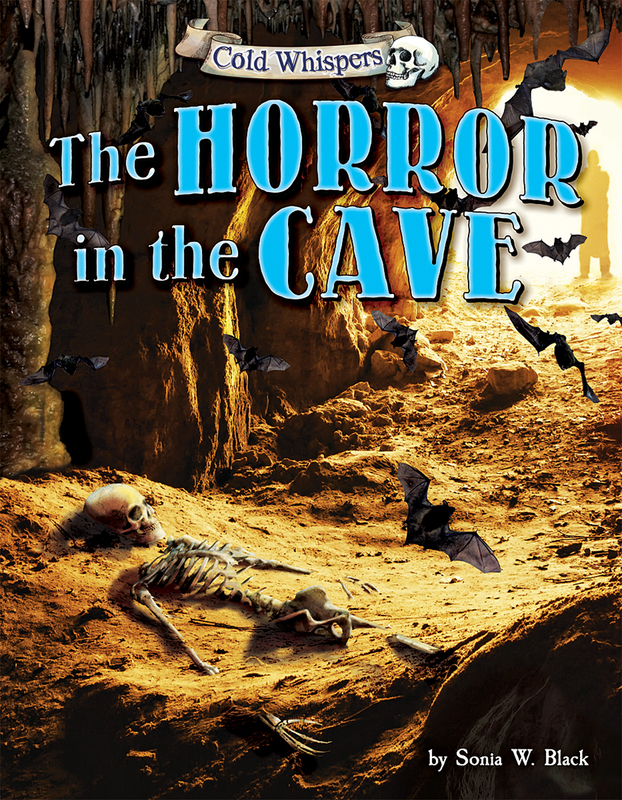 He got his answer when he awoke in the middle of the night to the sound of fluttering wings outside his tent—wings that would lead Ethan and his friends to a terrifying encounter in a hidden cave!